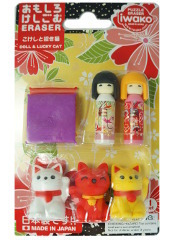 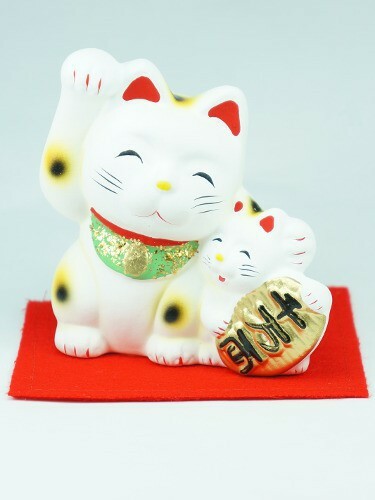 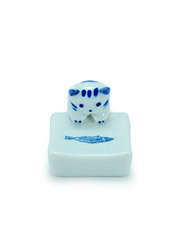 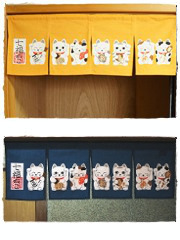 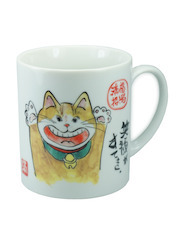 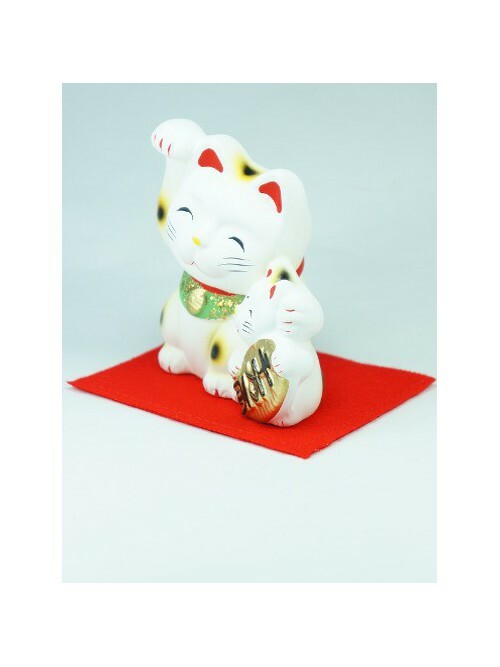 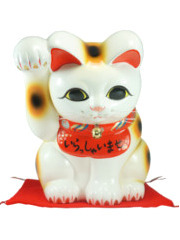 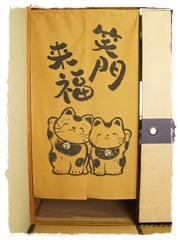 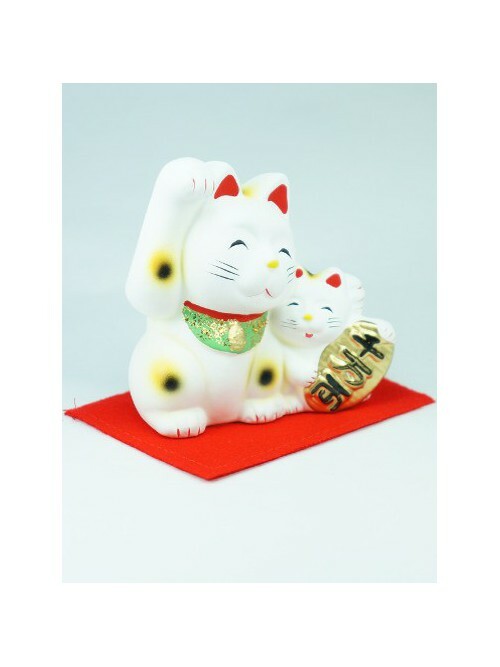 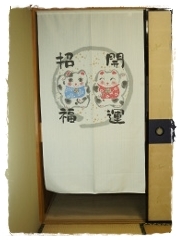 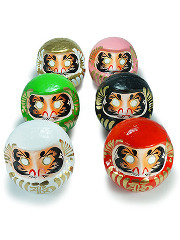 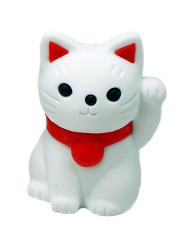 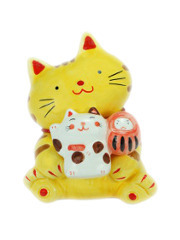 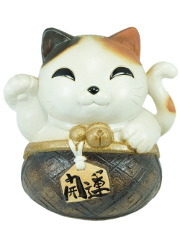 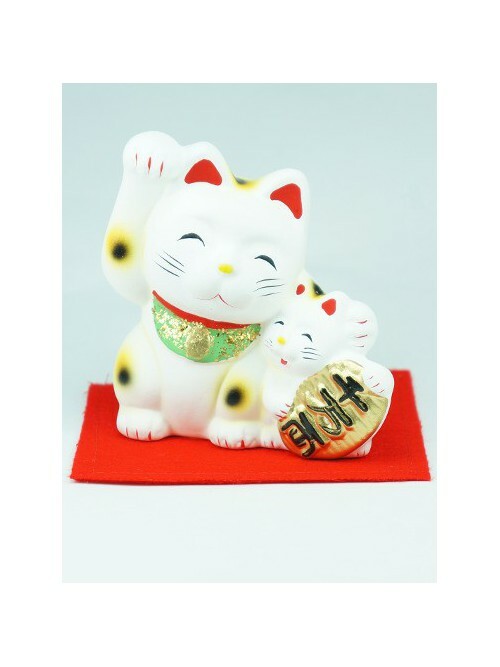 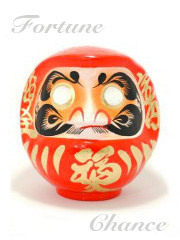 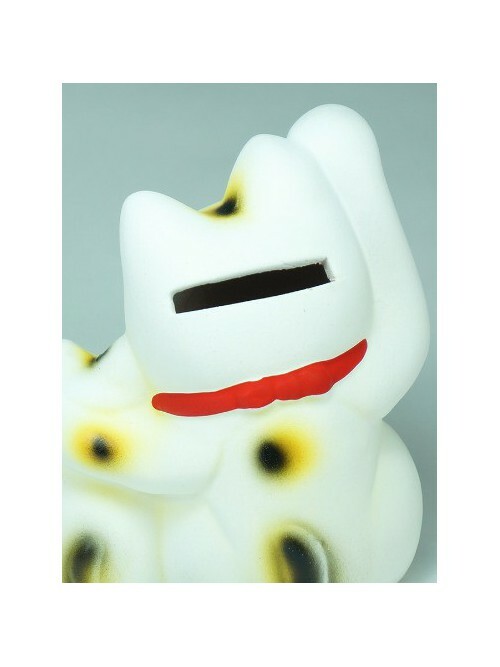 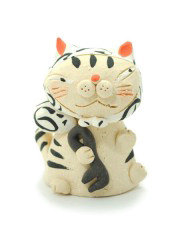 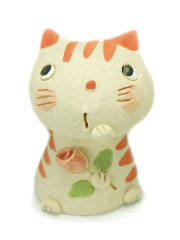 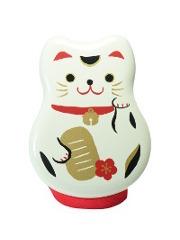 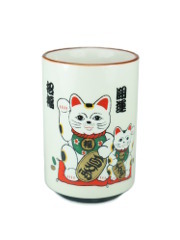 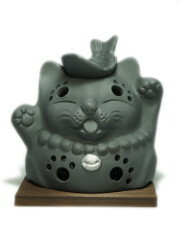 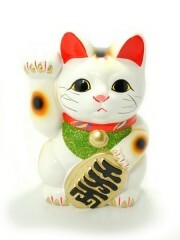 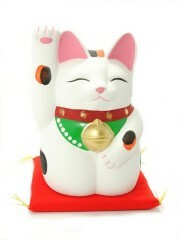 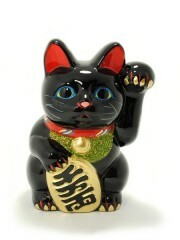 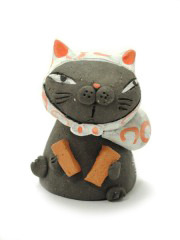 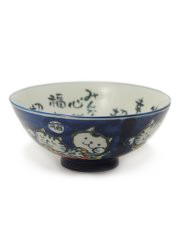 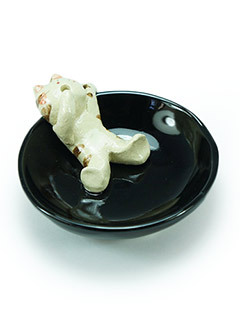 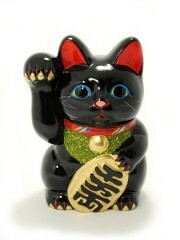 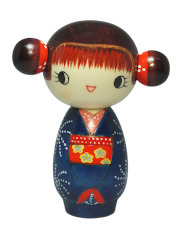 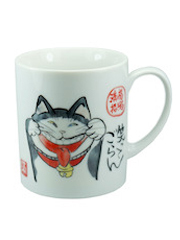 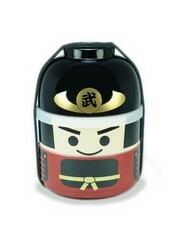 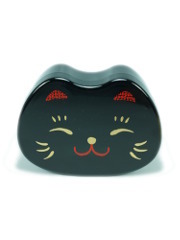 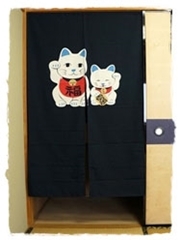 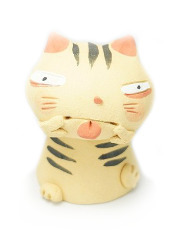 This adorable manekineko warmly hugging his kitten helps you to save some money. 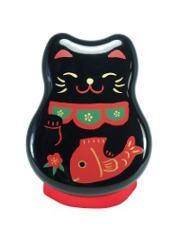 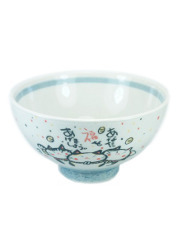 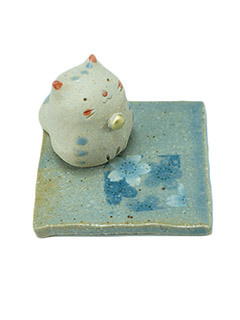 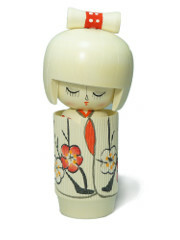 This little ceramic "piggy bank" is sold with its beautiful red carpet. 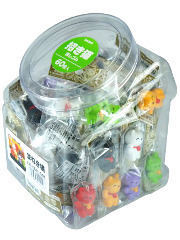 The hole underneath (ø2.3cm - ø0.9in) for retrieving coins is sealed by a paper pad.